LGBTQ: Empowered and Free: The Ex-Gay Movement. If you liked this show, you should follow Rev Rhonda. Are you thinking of going to one of those ex-gay programs, or reparative therapy, to "cure" your homosexuality? Don't do it. There is no need! Even Robert Spitzer, the creator of "reparative therapy" has apologized for his approach, stating that it does not work. This week, on The Homospirituals program you will discover the one, absolutely critical, but easy thing to do to help you decide what to do.In addition, if you have already been through one of these programs, we want to hear your story. Be sure to invite all of your friends, even those who are encouraging you to "change." Call or send email to us at lgbtwellness@gmail.com. We want to hear from you! Join us! 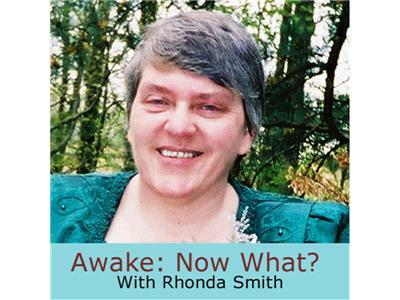 Listen on Blog Talk Radio at http://www.blogtalkradio.com/awake or in the Friends chat room http://theawakeningcenter.com/tan/m/chat/home/ on The Awake Net.